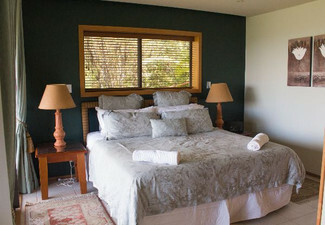 Head to Belle vue Boutique Lodge for a romantic getaway and be treated to an experience you'll never forget, and leave excited to plan the next opportunity to visit again. 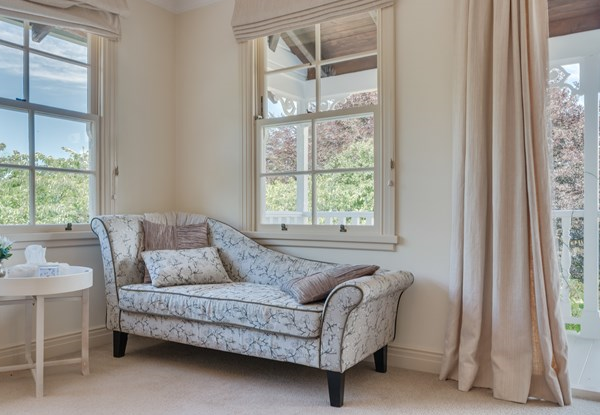 You'll be delighted by everything from the decorations, fittings, bedding and luxury towels, to the fine dining experience, not to mention the truly spectacular views from your own private balcony through the French doors of your suite. 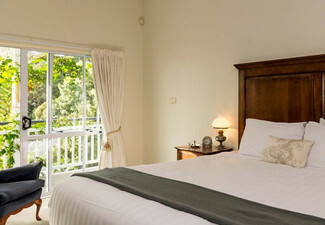 Belle vue Boutique Lodge is situated on an acre of perfectly private gardens, native bush and trees and manicured lawns - sharing this space with native birds. 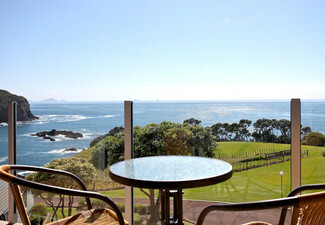 The perfect Valentine's escape, where you can spend quality time with your loved one. 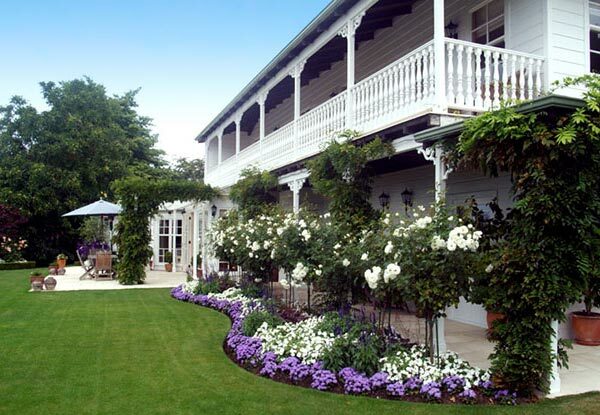 Challenge yourselves to a game of petanque or croquet on the lawn, and enjoy a New Zealand wine and cheese platter on the veranda together. 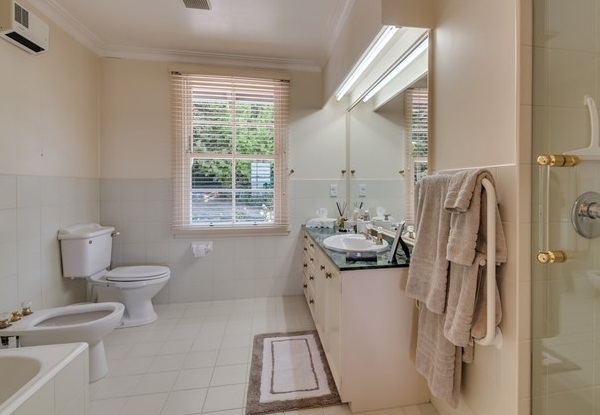 Take a short stroll to the beautiful lakefront for a freshwater swim and wander back in time for a shower in your beautiful bathroom, before experiencing a three-course New Zealand taste sensation in the dining room. Bookings essential and must be made by 30th May 2019. 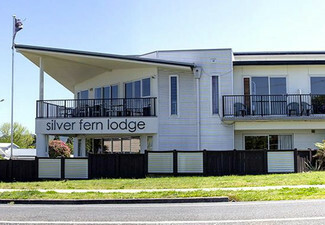 Grab a luxury Taupo escape for two people in a Veranda Lake View Suite including European Continental breakfast, cheese and cracker platter and bottle of bubbles on arrival, a three-course fine dining experience and speciality chocolates from Belle vue Boutique Lodge. 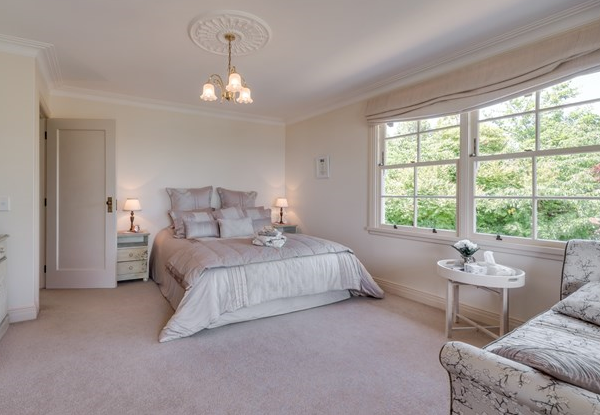 Belle vue Boutique Lodge (previously West Wellow Lodge) is now under the loving care of new owners Liz and Steve, who have moved from Auckland after eight years of owning and successfully operating the Exquisite Bridgewater Country Estate – wedding venue, function centre and B&B. 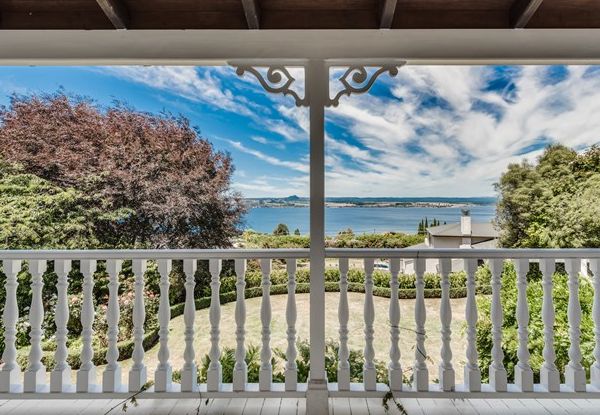 This magnificent four-suite French colonial lodge is nestled in the private location of Mapara Road, Acacia Bay, Taupo with beautiful views over the lake. 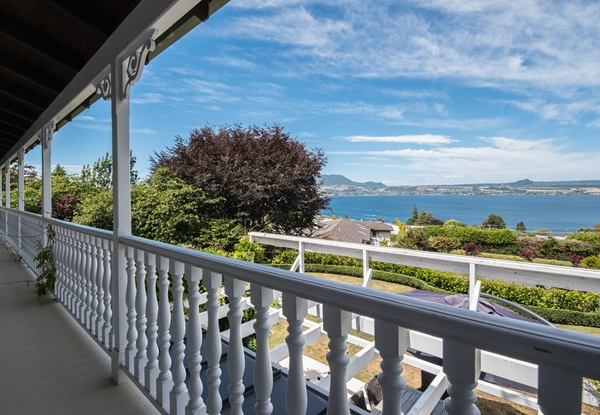 Situated on a totally private and truly exquisite and picturesque property with breathtaking views over Lake Taupo and Mount Tauhara, the suites are decorated with absolute luxury and perfection. They'll take your breath away as you step through the door. There is a designated dining room, where complimentary European Continental breakfast is served between 7.30am and 9.00am. 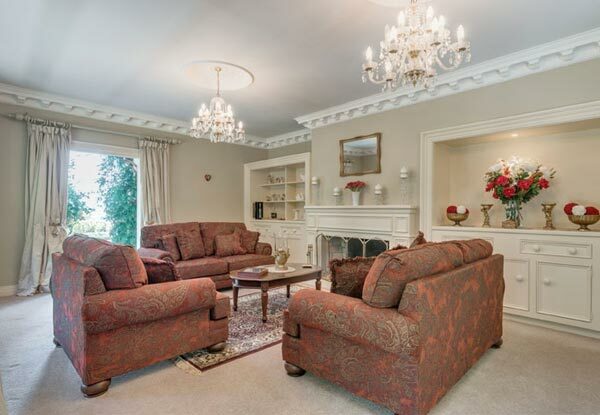 Out of this time, you can arrange with your hosts for suite delivery. 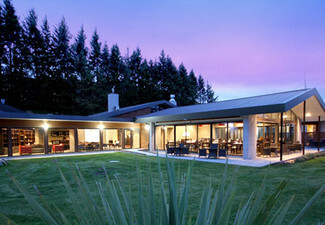 They also offer evening dining: three courses of New Zealand’s flavours – a must (pre-booking essential). 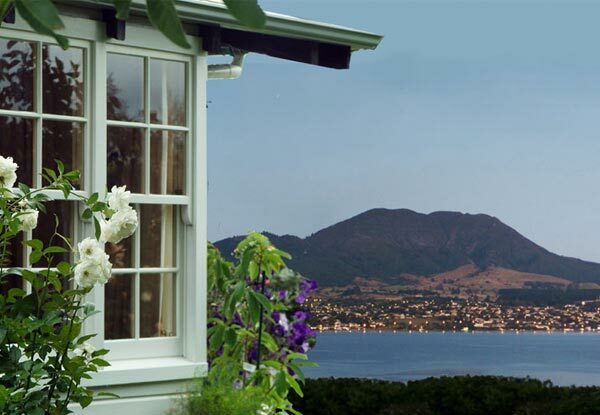 Taupo is the central tourist hub of New Zealand, through both summer and winter. There's always something to do, from trout fishing, hiking in the World Heritage Site, Tongariro National Park, thermal hot springs, skiing, water sports, horse riding, wine tasting, golf at the famous Wairaki Golf Course, quad biking, scenic cruises and flights, skydiving, motor racing, jet boating to the famous Huka Falls, bungee jumping, or just relaxing with a wander around the boutique shopping centre and a coffee or two at one of the magnificent local cafes. 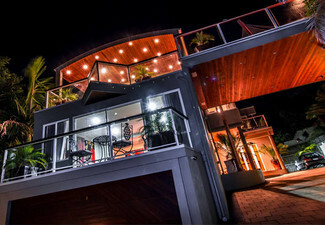 Suites 2, 3, 4 all have private lake view balconies with outdoor furniture and en-suite bathrooms. Bookings essential. Valid for stays up until 31st July 2019. Subject to availability. Not valid public holidays. Must be used in 1 visit. Cannot combine coupons to lengthen stay. Valid for number of nights stipulated on coupon only. Deal valid for 2 people. Bookings with children 12 years and under - please check availability. 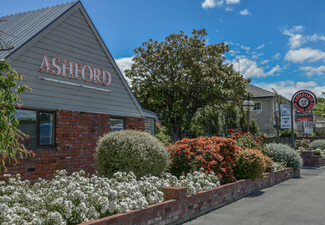 Includes European Continental breakfast (each morning), cheese & cracker platter & bottle of bubbles on arrival, a three-course fine dining experience for two (on one night), & speciality chocolates. Dining not valid for children aged under 12. R18 for alcohol. No pets allowed. Nanny/babysitting service to suite only upon booking. Value of deal is based on current rates, which are subject to change. Refund available from GrabOne within 48 hours of purchase if specific dates are not available. No cashback. Not to be used with other offers.